It’s the people behind the technology that count. We work every day to build trusted relationships with our referring physicians and patients in a way mega-radiology groups just can’t. That’s why our clients, from small practices to large facilities, choose and stay with Mid-Ohio Radiology. 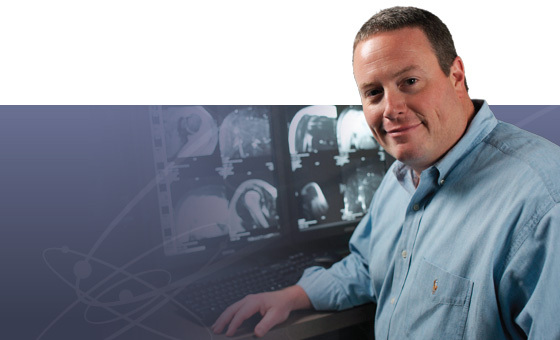 Whether it’s providing onsite interpretation, teleradiology services, or expert consultation, our radiologists make sure people and patient care are at the forefront. © 2018 Mid-Ohio Radiology Inc. All rights reserved.